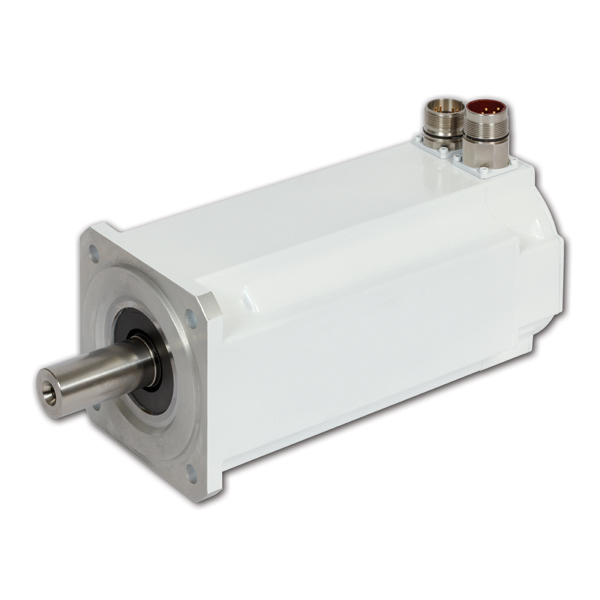 Kollmorgen AKM™ Washdown and Washdown Food Series motors are available in frame sizes 2 through 6. These innovative motors incorporate our industry-leading AKM electromagnetics within a housing protected by a 2-K coating and IP67-rated seal configuration. Stainless steel hardware is used on all precision interfaces. The food-grade model incorporates greases that are safe for incidental contact and consumption.